Inclusive of Fare and Taxes. Exclusive of ASF and Fuel Surcharge and 12% VAT. FREE Baggage Allowance of 10 Kilos for MA60 Flights. 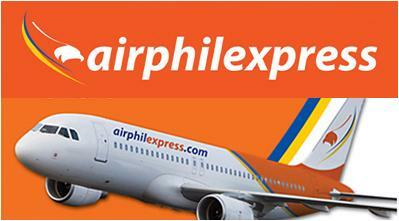 FREE Baggage Allowance of 15 Kilos for A320 and A319 Flights. For phone booking and more information, please call 855-3333 or visit your favorite travel agent. 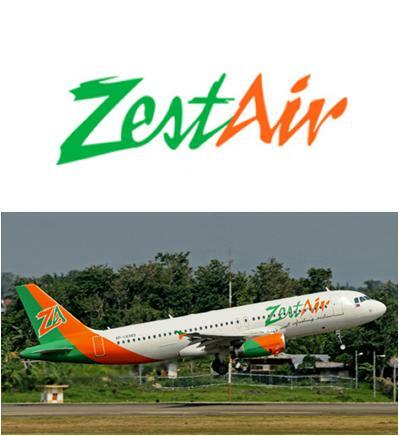 Click here to book ZestAir now! Quoted fares are one-way and have limited availability. Fare are exclusive of government fees and taxes. International fares are exclusive of fuel surcharges. CAB approved terms and conditions of carriage apply. Click here to book Cebu Pacific now!